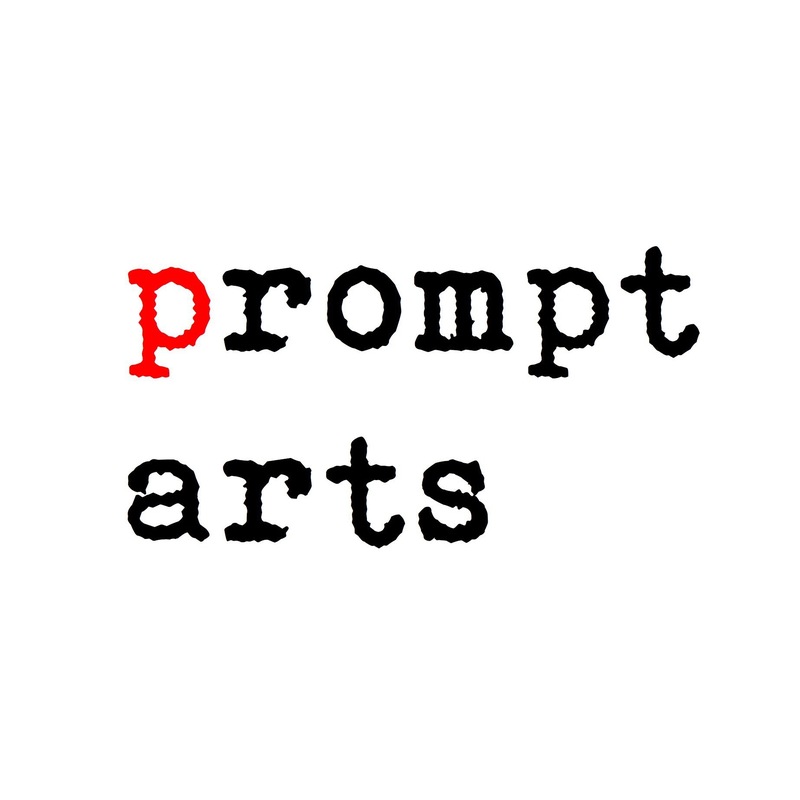 What kind of prompts inspire you? 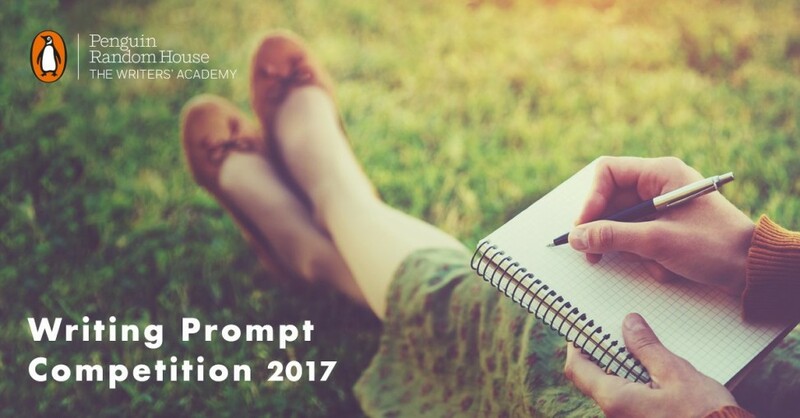 Share your best prompts (under 115 characters) with Penguin for a chance to win a place on their Writer’s Academy Course and a pile’o’books. Link to the competition here.